Looking for a removalist in Canowindra? 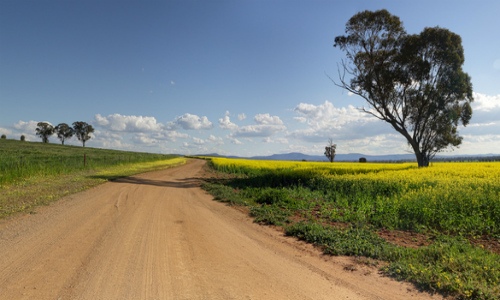 Whether you’re moving to or from Canowindra, Lynns is here to help. We offer a fast, friendly removals service that incorporates everything from furniture removals to pet transport, as well as office removals and storage. With over thirty years of experience behind us, Lynns removals & Storage understands the challenges that come with moving home or office. That’s why we do everything we can to make moving easier for you with our award-winning friendly service and reliability. Your possessions are as important to us as if they were our own. From the initial quote through to the delivery of your belongings at their destination, we maintain our professionalism and attention to detail. As members of the Australian Furniture Removers Association (AFRA), we are held to a higher standard. This means our service, our storage facilities and our trucks are audited yearly to ensure they meet the high standards of AFRA. In addition, we can move you locally, interstate and internationally. Please don’t hesitate to contact us with any questions about our removalist services. We are always happy to help!